The switching of Myntra to an app-only business entity might make sense to the e-tailor. 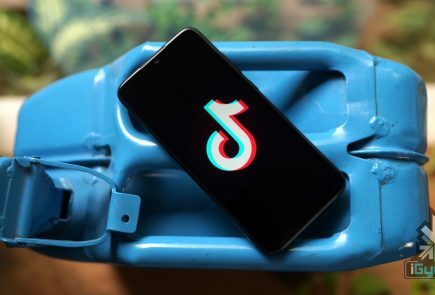 The company claims to make 85 percent of all visits from its smartphone app and 63 percent of all purchases on their websites from apps. 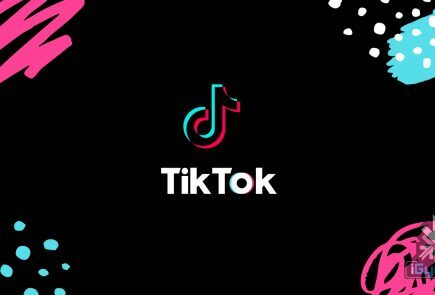 But this inclination to mobile platform has ceased the freedom from millions of users the choice between a desktop website or a mobile app. 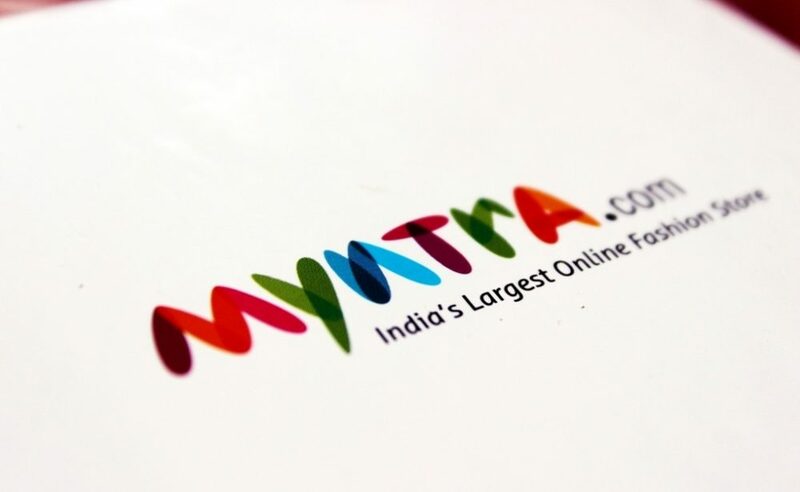 It’s not only the case with Myntra, but many other e-commerce giants are forcing customers to switch to their respective mobile applications. It’s hard not to notice Flipkart, Zomato, Make My Trip and many more, flooding our lives with ads and other such promotional activities, egging us to opt for their app. And when we visit an online website to shop or to book movie tickets, the first thing that appears before us is the advertising of their app. Sometimes, we can’t get away unless we download it. 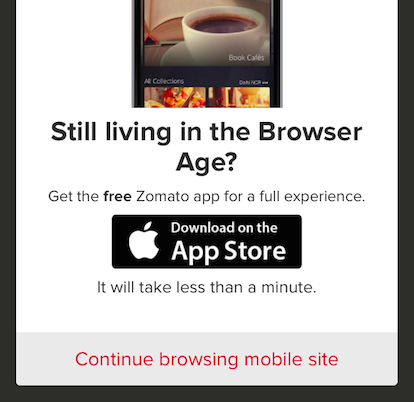 Yes Zomato, we’re quite happy living in the Browser Age. 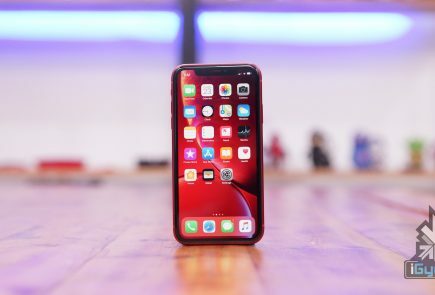 These retailers also announce exciting offers after regular intervals which are only applicable to apps and cannot be availed through the website. It’s an unethical force trade practice to make things work in their favour. While it may make things much easier for retailers to handle, it erodes the convenience that a user is entitled to. Everyday, they seem to find innovate ways to bombard consumers with reasons to add an extra widget to their handsets. 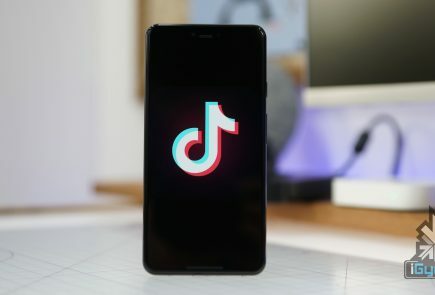 Big online stores should keep in mind that apps are just an extension to the website, and have an existence as long as they have a presence on the web. The desktop sites add appeal when looking for clothing, footwear, and places, and applications can’t substitute them. When you’re deciding if you should invest in a pair of jeans, not even the massive 5.5-inch of the iPhone 6 Plus replicate the seamless experience of a website. Although there could be many factors for e-commerce dealers in terms of profit and traffic, the option of selection should not be taken away from the customers. Choosing between a website and an app should be the sole choice of the customer, a practice followed by e-commerce majors globally.